I ordered this on a whim from Amazon. The Sunday Times reckons its "Intelligent and off the wall, it will be irresistible to Twilight fans." I've started reading it and so far so good. I've also been reading The Night Circus by Erin Morgenstern, full of magic and mystery, I first blogged about it at the beginning of October, and I would highly recommend. Last but not least I finally finished Twenties Girl by Sophie Kinsella. It was ok, but at times I just didn't want to carry on reading it, it was more than a little bit slow and boring. In the end it was alright, but on the whole a little bit blah. I'm hoping A Discovery of Witches will be more up my street. I'm going to be placing another Amazon order this week, I'd love any book recommendations or to know some of your favourite reads. feel free to add me as a friend on there! 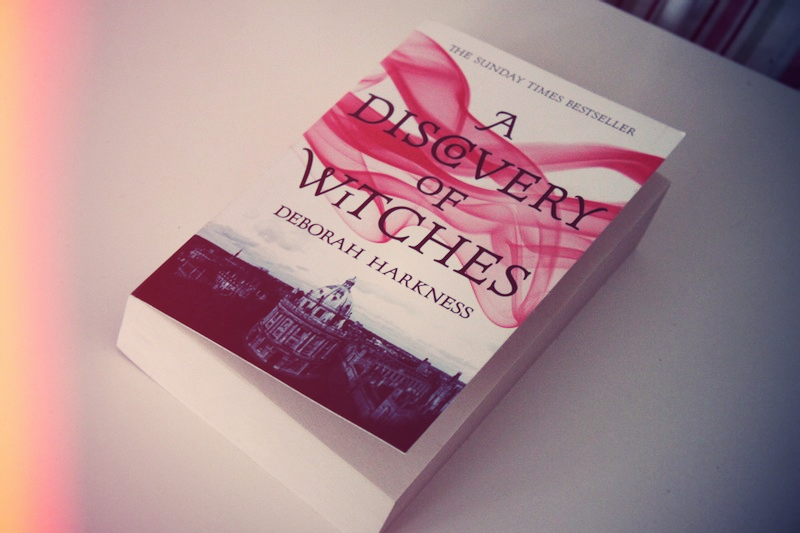 also, I use the bookdepository.co.uk for the amount of books I read, its nice to get them a bit cheaper! I love seeing recommended reads from my favourite bloggers :) I'm currently reading The Magicians which has been described as Harry Potter for adults. It's been interesting so far so might be worth a look. Garden Spells and The Girl Who Chased the Moon by Sarah Allen Addison are very good if you like your stories with a sprinkling of fantasy and magic. I read Divergent recently and LOVED it. It reminded me a little of the Hunger Games books (which I loved) but I actually liked it better. It turns out it is the first in a series and the next book does not come out until next year so I am anxiously waiting. Extremely Loud and Incredibly Close. It will break your heart. A few books I have purchased recently Tiger, Tiger by Margaux Fragoso, Mao's Great Famine by Frank Dikotter, Amexica by Ed Vulliamy and Book of Human Skin by Michelle Lovric ... all really worth a look. kelly, i've read and i am currently re-reading Kamila Shamsie's Kartography.. i highly recommend it.